Jack was bought as a backed and turned away 5 year old. 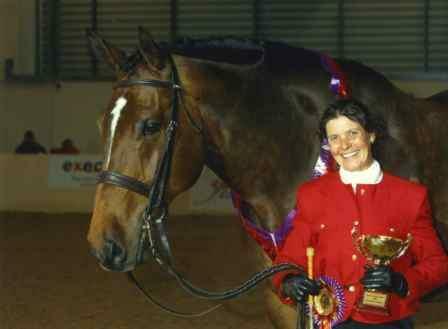 He started dressage "as a joke" and went training with Allison Clarke, being big clumsy and not even able to trot around the arena never mind canter!! 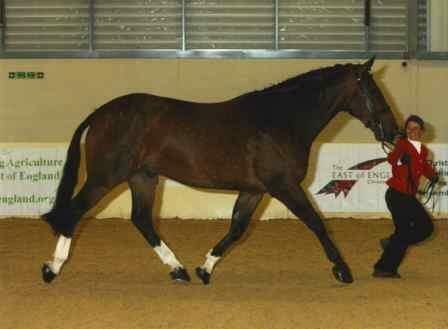 Gradually he started to find the movements much easier and started his competitive career. He went quite quickly to doing very well at elementary. Jack has been a bit hit and miss in his competitive career, only because of time and "he gets put to the back of the queue"!!!! 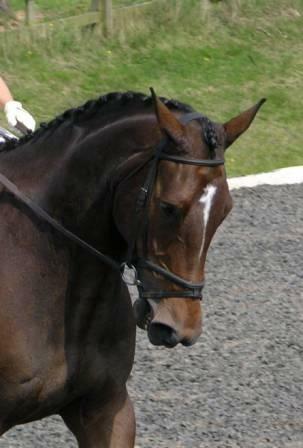 He always tries his best at whatever he does and is the kindest horse you could ever wish to have. 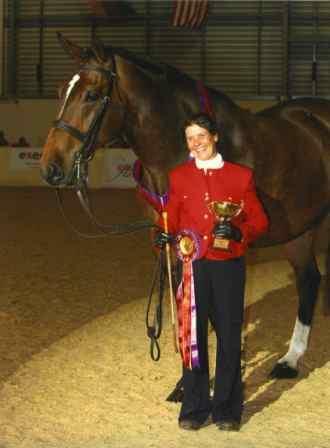 2009 has proved to be the most successful year having his first trip out in hand, at his first show he took Champion In Hand and qualified for the Royal London Show. 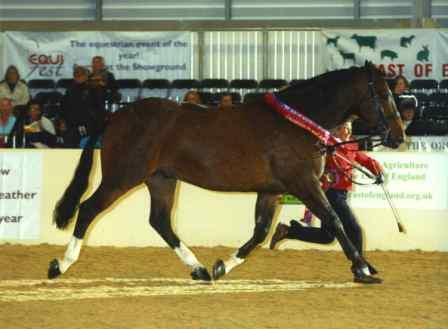 He won the Shire/Part Bred and took Supreme In Hand Heavy Horse Of Great Britain 2009, what an acheivement on a second try at In Hand Classes!!!!!! He is a really lovely person and a pleasure to have about - being a real big softy!!! Jack out in the field with his "little" friend!!!!! 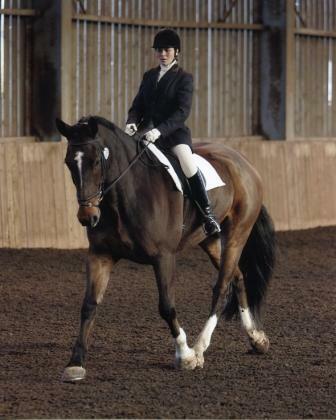 Not looking much like a dressage pony!!!!!! At some point in the future we will search all his previous competition results and add them!!! After a long time out of the competition circuit Jack and Penny have come to an agreement, Jack has decided he would like to be back out travelling to some parties!!! 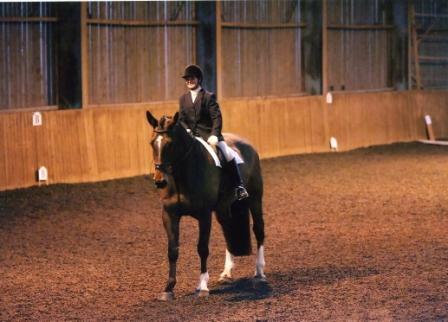 He decided to compete at the Riseholme University unaffiliated dressage competition on the 20th January 2008 as his first outing and WOW did he pull all the stops out!!!! Hes not quite sure if he can live up the his first results but here they are!!! What a star!!! Novice 24 2nd 75.2% - he said he was a bit tired after the first one!!! He will also admit to sleeping all day the day after!! !